Cook, prep, and bake with an awesome staff in a breathtaking setting! 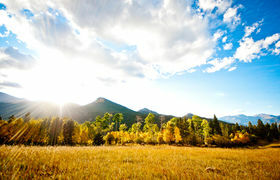 Wind River Ranch is surrounded by Rocky Mountain National Park. Views are spectacular! !